We all are very eagerly waiting for the Marvel Phase 4. But as we all know the list will be revealed only after Avengers: End Game. But before the list releases, there are some rumors and news all around the web related to the future of Marvel. And one of the most important news which has come across is that Marvel is planning to make more R-Rated films. The R-Rated films of Marvel have been very successful. Like Deadpool and Logan have done quite well with the R-Rated outings. And seeing the success in R-Rated films Marvel might consider it's further projects to be R-Rated as well. 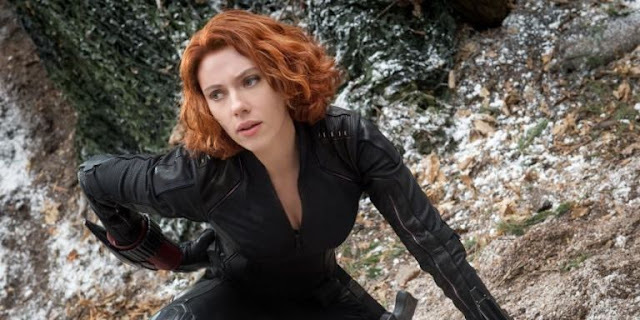 According to a rumor Marvel is planning to released Black Widow movie as an R-Rated film. The news has come with Hashtag Show scooper Charles Murphy. Where he Tweeted that Marvel Studios is planning to make an R-Rated film of Black Widow. There are no 100% chance that Black Widow film will be an R-Rated film. But there is a possibility. The story of the film is being written by Jac Schaeffer and will be directed by Cate Shortland.